Osun Osogbo International Festival is a cultural tourism event started as early as 1370 AD in Osogbo, a cospolitan city in South West Nigeria, which has now become the capital of Osun State. The Festival, according to history, was initiated as a part between Oba Laroye, alias Gbadewole; a great elephant hunter called Olutimehin, and the goddess of a river named Osun. HISTORY: The indigenes of Osogbo, present capital of Osun State, were initially domiciled in Ipole-Omu, which had not enough water resources; very thick vegetation; the two basic environmental needs of the people who were by occupation then agrarian farmers and hunters. The force of necessity to flourish and maintain equitable existence on earth propelled the search for a greener place where the farmers could have access to water and the hunters a lush vegetation to game. Olutimehin, a fearless elephant hunter, took his adventure beyond the precinct of Ipole-Omu and found a very thick forest located near a flowing river, an answer to the quest of his people. Thus, Oba Larooye, Olutimehin and their subjects migrated from Ipole-Omu and settled at that thick forest where God had prepared for them which is now called the Grove. For months, these people carried on their business of existence without any reference to any goddesses, tiling the ground, hunting animals until a day. That day, according to Chief G.O. Oparanti, the Ajagunna of Osogbo. ‘’ They finally settled at the grove very near the Osun River. These great men and women knew nothing about the administration of the goddesses of the Osun River. 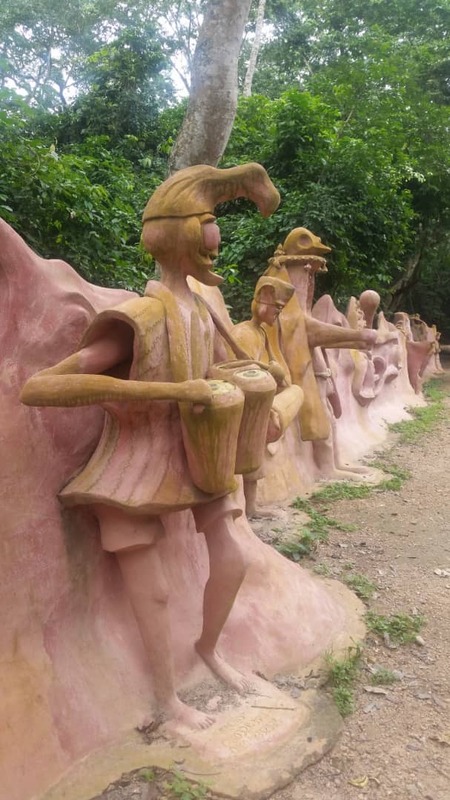 During the farming activities when members of the community were engaged in the preparation of ground for the next planting season, a tree fell into river and a mysterious voice was heard from the Osun River saying Larooye, the King, and Olutimehin, the hunter have destroyed all her dying pots’’. The spirit then advised Oba Larooye, Olutimehin and their subjects to move to the upper part of the river called Ohuntoto for human being, could not live with the spirit. This command was promptly obeyed by Oba Larooye and moved to Ohuntoto, leaving behind his palace called the Osun Temple. And when they settled at Ohuntoto, Olutimehin, again ventured into the grove one night and had an encounter with some spirits who were dancing round a lamp with 16 light points (atupa olojumerindilogun). Olutimehin who was very versed in incantation and deep in magical power seized the lamp and took it to the king. When the goddess of Osun River heard about the seizure, she invited the Kind and Olutimehin and advised them that the lamp be celebrated annually nine days before their appeasement in the grove. The 16 points lamp must be lit from dusk till dawn. The king, and his immediate family and chiefs must accompany the king while dancing around the lamp three times before day break. She also presented to them, a traditional calabash, containing some antiquities which must be conveyed to the grove during the final procession to the grove by a virgin lady selected from the family of incumbent king. She also pledged that she would always send her messenger called Iko, who would pour curative water into the calabash held by the Oba and the Osun priests. Anybody suffering any aliment should drink of the curative water and instantly would be relieved. In addition, barren women who drank out of this water would be blessed with children. 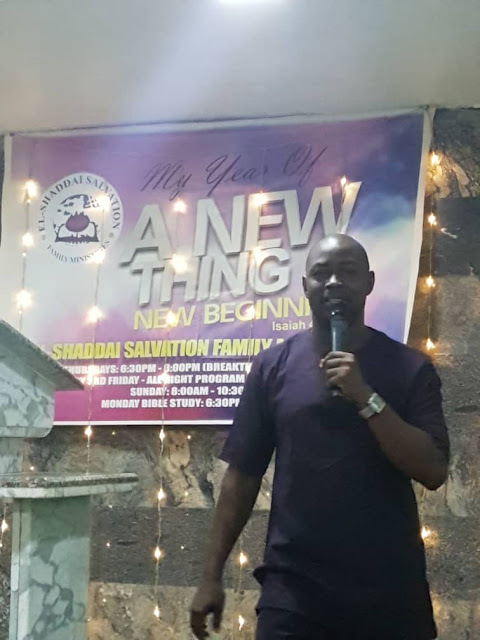 After receiving this message and because of the increased population, they left the grove entirely to serve as a sacred place of history and moved to their present location called Ode-Osogbo. Since that encounter, the Grove has remained a reference point of history, cultural celebration, tourist delight and a magnet to many. Mama pioneered construction of all the monumental structures in Osun Grove; all have historical references and relevance of survival to the people of Osogbo. These inestimable treasures are historically located within the groves which are points of interest to tourists, historians, students, researchers and so on. These structures are reflective of Susan Wengers’ robustness in all-inclusive art form, mud architecture, and ebullience in the construction of traditional properties, vastness in mental works, wood carving and others. 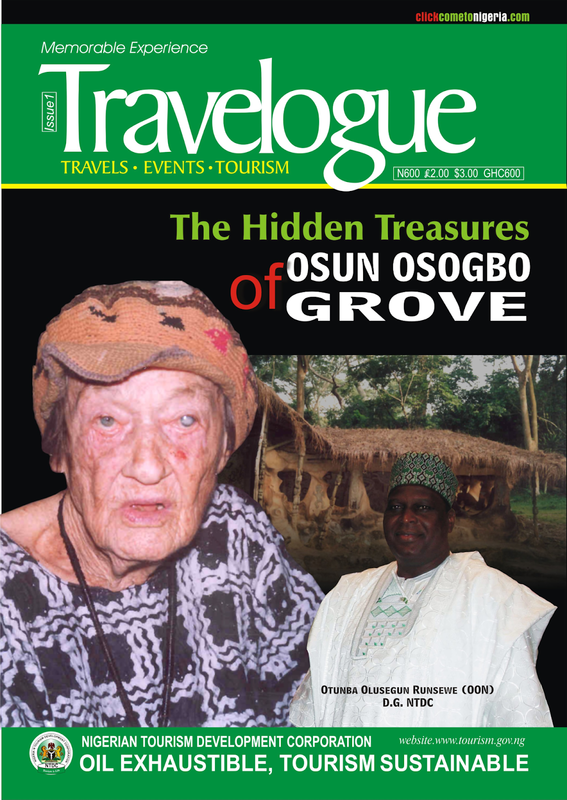 She has made sure that the grove is not only about the Osun River but about all relevant human and sub human legends that contributed to the existence of Osogbo. 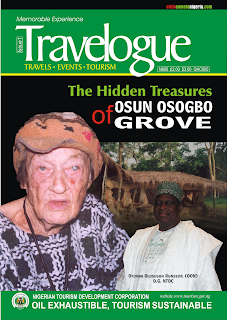 Inside the grove, tourist will find the gigantic Iyamopo structure, who was said to be the tallest woman that ever lived and who using the advantage of her height able to see very far and warn whenever there was any attempt to infiltrate the grove by invaders to attack the inhabitants, (Osogbo people) in the day. There is also within the Iyamopo courtyards, a massive inter-twining structure called Baba Agba (Sanponna), the construction of this could only be done by a spirit-possessed genius. Also, within this courtyard is Ela Iwori- a tall wooden carving of a man whose legs are suspended on a wood. The story of Ela Iwori is likened by the Yorubas to a savior who came to redeem his people but was not only betrayed but disgraced, hence, he ascended to heaven. Thus his image was carved with suspended legs. Another area of interest at the grove is the old market place where various moulded, images of people, animals and market activities are depicted. Dominating figure in the old market site is the effigy of Sango in action, with Oya, and some world animals. The edifice that first catches your attention while entering the grove on the left side is an edifice made of mud, carved wood in a gothic design called Ayedakun. This structure is said to be the official residence of Mama Sussan Wenger whenever she wants to have a rest in the grove. The design is awe inspiring but not fearsome. The inside is the labyrinth of paths that lead to some rooms, with the front design that looks like an observation post. To be of interest is the Iledi courtyard, which is on the right, just about 30 meters away from Ayedakun. The Iledi, which is the meeting point of Ogbonis, the traditional law enforces in those days is fearsome. Located on a very large portion of land, Iledi speaks of awesome, majestic and respect both in design and form. It has three entrance all with unique designing of wonderful work of arts. There is this image of Osun Olomoyo. She is a beautiful woman having about 20 children crawling on her body. She is an answer to her name, Osun with many children. And it is so well depicted. Osun temple, is a testimony to the architectural ingenuity of the fore bearers of Osogbo people. It tells us great Yoruba kings who lived in majestic palaces with many courtyards and arch which is now the vogue. Inside the Osun-Grove, is also an iron-cast suspended bridge, which is even longer and stronger than the Lord Lugard bridge in Kaduna. Complementing the various works of arts planted by Sussan Wenger are the toilets donated by Coca-Cola, which are out of use and an educational centre built by the National Commission for Museums. The educational centre speaks arts both in design and in exterior decoration as the walls, door, windows and even the pillars are of artistic message relating to Osun Osogbo. Another interesting treasure in the grove are the monkeys which are so many always ready to play the good hosts to tourist. These and many other wonderful objects and work of arts abound in the Osun Grove which have continued to command international respect and recognition. Publisher's note: This interesting read is from Travelogue Magazine, published in March 2009.